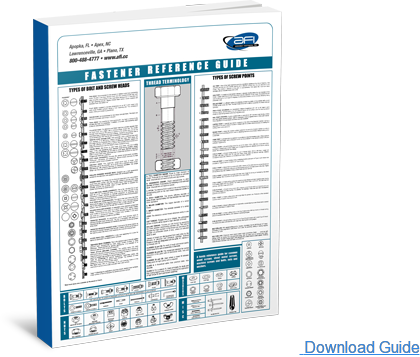 About AVIS - Assembly Virtual Inventory System | Assembly Fasteners, Inc. 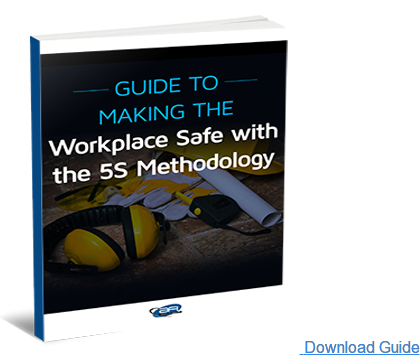 Lean manufacturing methods have become a mainstay in today’s industrial environment, and for good reason — they have been proven time and time again to dramatically improve business operations, and, ultimately, business itself. One of the more common lean manufacturing approaches is vendor-managed inventory (VMI). This business model encompasses a number of more specific methodologies such as KanBan, Just-In-Time (JIT), and AFob manufacturing, among others. 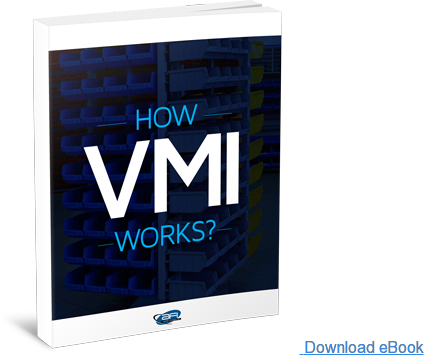 Under the VMI strategy, a company’s vendor automatically ships new products when inventory falls below a certain point, ensuring perfect stock levels at all times. As a distributor of hundreds of products made by dozens of manufacturers, Assembly Fasteners, Inc. (AFI) manages a huge inventory. In order to stay on top of this, we became early adopters of the VMI school of thought. We have since developed a number of VMI systems and management software, including our most recent innovation, AVIS. AVIS, the Assembly Virtual Inventory System, is a revolutionary VMI management tool. In fact, we are the first North American industrial distributor with global reach to implement such a system. The system begins with the use of Smart Bins. Using our patented Plug & Sense™ technology, Smart Bins calculate the number of parts they are holding based on weight. When parts are added or removed, the part-quantity calculation is automatically adjusted. The Smart Bins maintain constant contact with the proprietary AVIS cloud computing system, the Trajectory Cloud™. This system manages the inventory; it detects when a Smart Bin has fewer parts than the preset minimum and sends an alert, by either email or SMS, to the ERP system requesting a replenishment order. How Can AVIS Benefit You? Implementing an AVIS system can be a great boon to your stocking processes. Firstly, it helps your entire system operate more fluidly and smoothly, as it allows unparalleled precision stock tracking. The AVIS system also eliminates everyday stocking challenges — namely costly overstocking conducted to prevent stock-outs, as well as unexpected stock-outs caused by technicians taking more parts than needed in case they’re unavailable later. AVIS obviates the need for time-consuming, expensive manual inventory and restocking processes, freeing up valuable hours for more important tasks. Our system is designed to minimize downtime during installation, a common issue for other system overhauls. AVIS shelving units for Smart Bins are available in a range of configurations for your specific needs, while bright interior lighting ensures that all bin contents are accessible and easy to find. The physical shelves install quickly and easily, as does the software, which automatically syncs with your existing ERP. AFI developed AVIS with the cooperation of two different contract manufacturers. They were the first two companies to use our full AVIS system. Right off the bat, they were impressed that the system offered such a detailed real-time look into their stock. They also saw near-immediate reductions in both time and costs — bin scans were eliminated and each manual-count technician gained a full workday of extra time. Both companies are projecting time savings of two-thirds for this year. And since stock-outs were no longer a concern, these businesses were able to totally eliminate safety stocking. Between them, the two companies saved $15,000 worth of inventory. For three decades, AFI has been developing the highest-quality VMI systems and software. Today, we are among the nation’s most reliable VMI service providers, with expertise in all VMI strategies, including KanBan, JIT, Min/Max, Two Bin, AFob, and Remote Fill and Bill with Bag-N-Tag — and now, our proprietary AVIS system with a latest addition deploying in October of 2016. Interested in learning more about AFI and the AVIS VMI solution? We have a number of resources available, including our “Introducing AVIS” blog, the complete case study of our first two AVIS customers, our “How VMI Works?” eBook, and our guide outlining the benefits of AVIS. To discuss your specific inventory needs, contact us today.